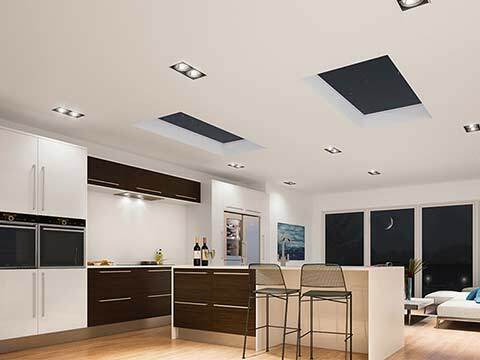 An absence of natural sunlight in a home extension, flat roof or garage conversion can instantly be overcome with the inclusion of the Atlas Flat Rooflight. What’s most surprising considering how good it is at transferring in generous swathes of light is that the sightlines are so trim and the actual roof light design is simplicity itself due to its unfussy and cutting edge appearance. 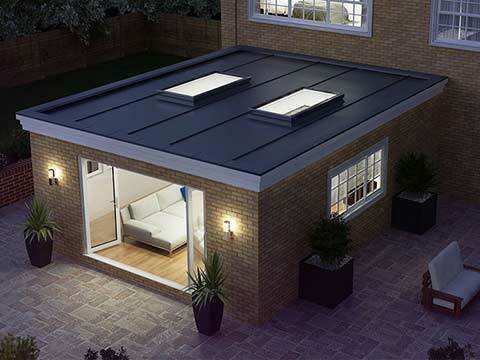 Your living space is crying out to have this game-changing rooflight incorporated into it. 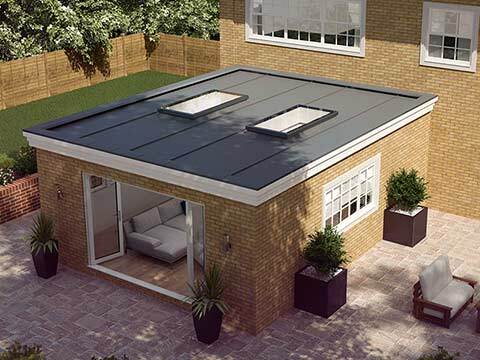 There can be absolutely no doubt that no other double glazed thermally efficient flat rooflight beats this innovative design for elegant aesthetics. 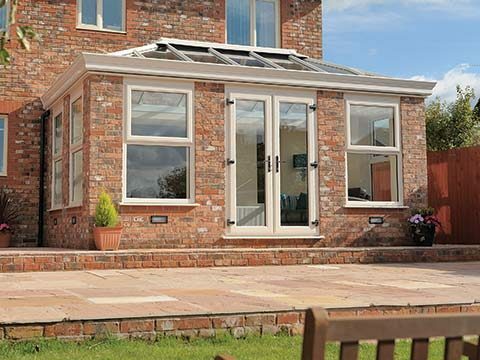 The unique aluminium external and internal capping with a bespoke structural UPVC internal core also enables it to beam natural light indoors to such an extent unlike anything else out there. 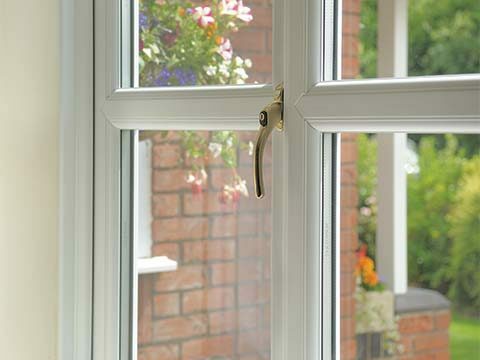 You get the very best thermal efficiency available as the overall u-Value is a market-leading 1.3 w/m2k m and the structural UPVC internal core is similarly thermally efficient. You can’t help but be taken with the appearance of the flat rooflight as it is modestly styled in a way that captures your heart and mind. 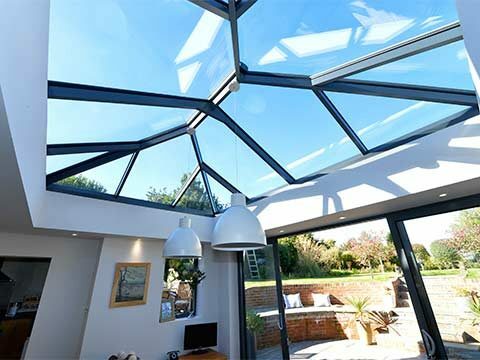 Some find themselves so enamoured with how stunning it looks that they decide to invest in a series of flat rooflights and who can blame them. 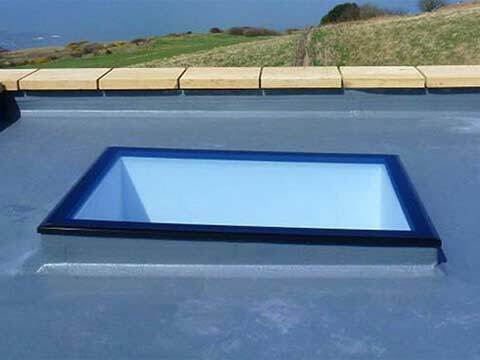 There’s never been a flat rooflight like it before and what impresses most people is that unless you stare at it directly underneath you can barely notice its physical presence. From some angles you would think it wasn’t there at all which perfectly demonstrates the ingenuity of the design. 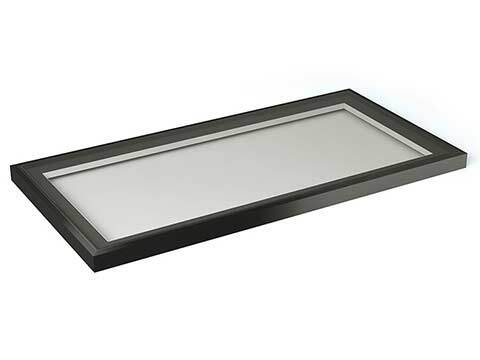 The Atlas Flat Rooflight can cope with the powerful rays of the sun due to the 6mm toughened Low E (u Value 1.0 w/m/2 K), 28mm argon filled unit and 16mm solar black spacer. 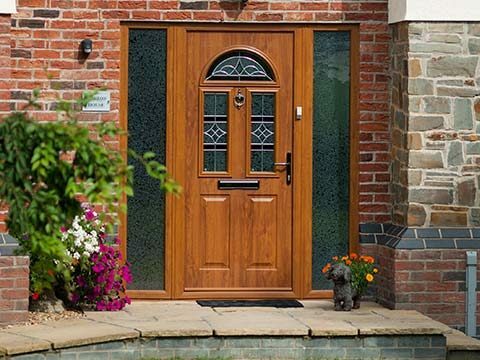 A 10 year seal and easy clean coating warranty is also supplied as standard. 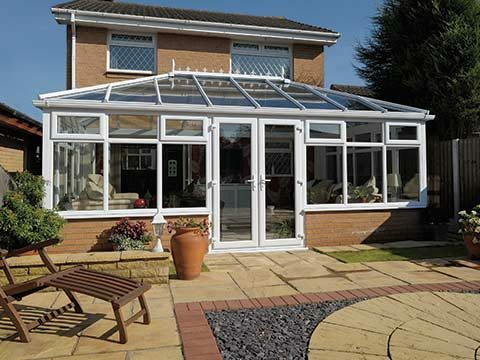 You have several other glazing options at your disposal including Self-Cleaning Roof Glass, Neutral Active Solar, Clear or Blue. 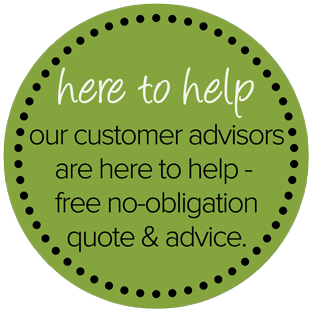 Please ask us about other Specialist Glass possibilities. 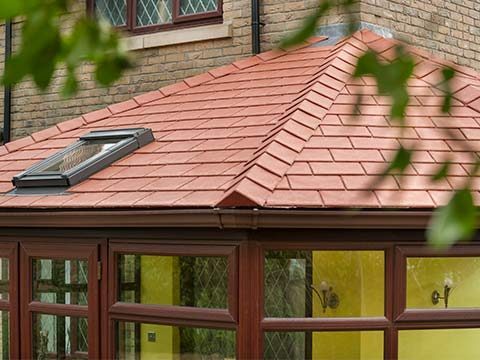 We want you to have an Atlas Flat Rooflight that completely satisfies your taste so that’s why you can choose any RAL colour of your liking. If you would prefer to select a stock profile colour then you have options in Anthracite Grey, Black or White.